An executive committee of the Boy Scouts of America (BSA) has unanimously voted to lift a long-standing ban on openly homosexual troop leaders. “As a result of the rapid changes in society and increasing legal challenges at the federal, state, and local levels, on Friday, July 10, the Boy Scouts of America Executive Committee adopted a resolution amending the adult leadership standards policy,” the BSA said in a statement on Monday. The 17-member vote moves the matter on to the 80-member National Executive Board for a vote on July 27th. The document also provides the standards for selecting leaders. However, the proposed language outlines that “[n]o adult applicant for registration as an employee or non-unit-serving volunteer, who otherwise meets the requirements of the Boy Scouts of America, may be denied registration on the basis of sexual orientation.” A provision is included to allow units to refuse, however, based on religious grounds. If the board likewise approves the policy change later this month, it will become effective immediately. As previously reported, the vote comes after BSA President Robert Gates, who served as the U.S. Secretary of Defense under then-President George W. Bush beginning in 2006 and stayed on board for part of Barack Obama’s first term, called for an end to the ban this past May. Reaction to Friday’s vote has been mixed, as some homosexual activists oppose the proposal’s allotment of religious freedom to troops. But Russell Moore, the president of the Southern Baptist Ethics and Religious Liberty Commission, says he is skeptical about the provision. As previously reported, Rob Schwarzwalder, senior vice president of Family Research Council, told reporters two years ago after groups first began pushing for the change that it is dangerous to place men that have sexual attraction toward those of the same gender in charge of juvenile boys. “As a father, I wouldn’t want my sons to go on a camping trip with a teenage girl and stay in the same tent. Similarly, I think it’s unwise to put boys or young men in a tent with boys or young men who are homosexual,” he outlined. 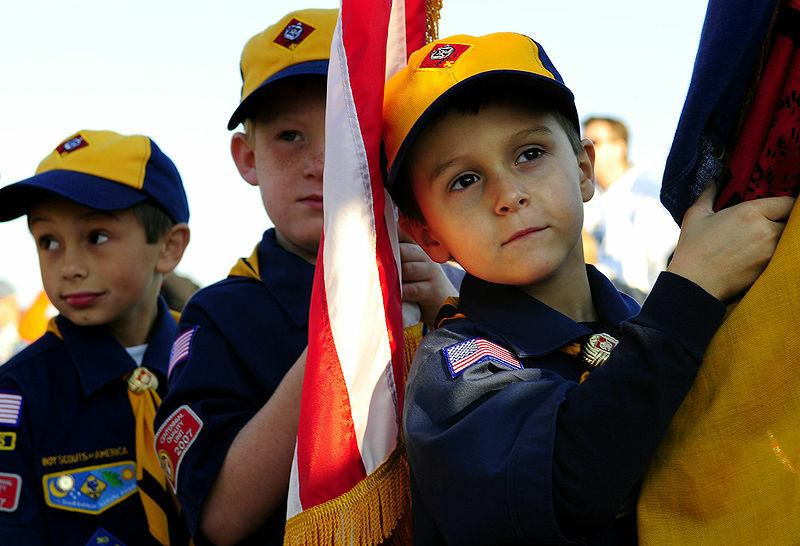 BSA officials noted that sexual activity would still not be permitted among scouts despite the change in policy.